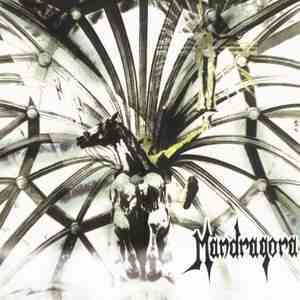 MANDRAGORA was formed in 1998 in Vilnius. 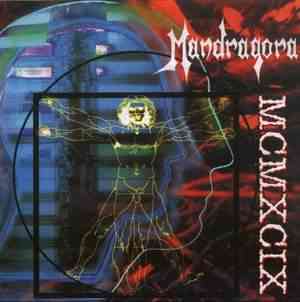 This is a band playing melodic death metal. 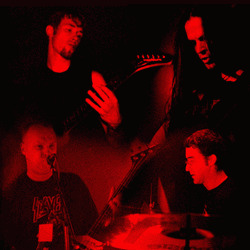 The band was invited to participate in the festival of starting metal bands "Fresh Blood" in 1999. Even though it did not become the winner then, it turned the attention of the audience. Since then the band is more and more frequently seen in Lithuanian metal music concerts. 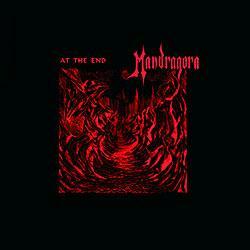 MANDRAGORA has already issued two demo albums and has already recorded the third album in Tamsta studio, which is being prepared for release at the moment. The newest album of the band is called "At The End".